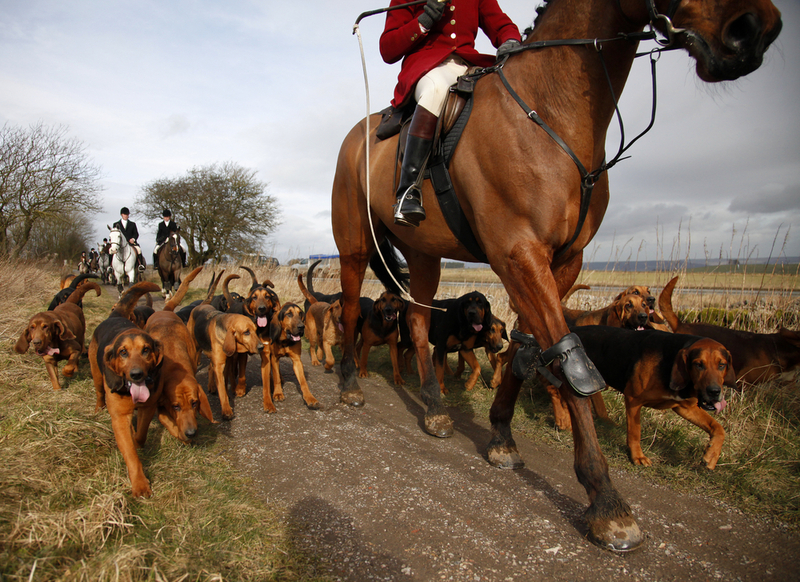 AN animal rights charity has been accused of hypocrisy after one of its most senior officials attended hunt fundraising events. 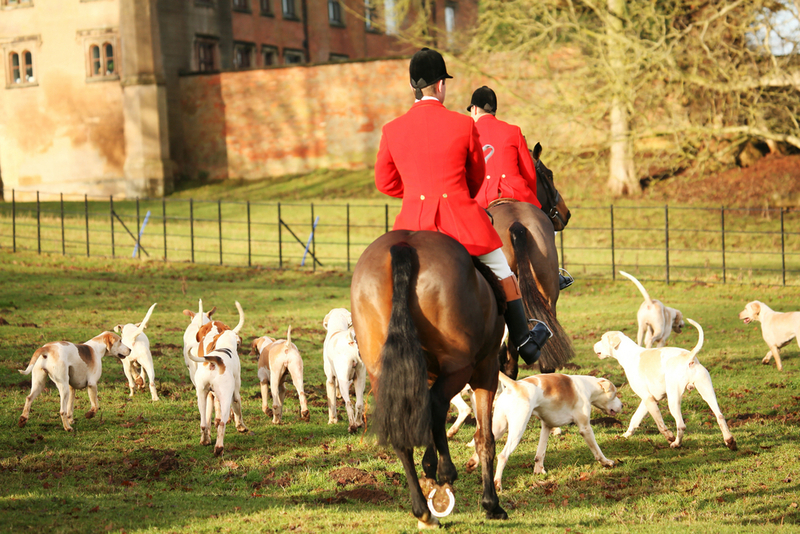 Martin Sims, the director of investigations at the League Against Cruel Sports, had been seen attending a number of point-to-point meets, which raise money for hunting. Mr. Sims has attended events to support his daughter, a jockey. But hunt supporters and saboteurs have described his attendance at the events as hypocrisy. It comes amid turmoil at the charity, which has dismissed a number of trustees. The dispute between members of the organization has resulted in the Charity Commission offering “formal regulatory advice”, a spokesman for the regulator confirmed. It has now emerged that Mr Sims was recognized at the Cornwall Hunt Club point-to-point in Wadebridge in which his 22-year-old daughter was competing. 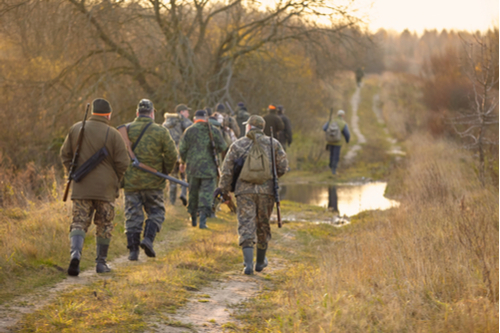 After being spotted, pro-hunting activists began investigating his links to the sport and found a number of images of him, including at a Dart Vale and Haldon Harriers event in Buckfastleigh, Devon. He said there would be a question of a conflict of interest if the league were aware of his attendance in advance. For a horse to compete in a point-to-point the owner has to pay a subscription to a hunt.